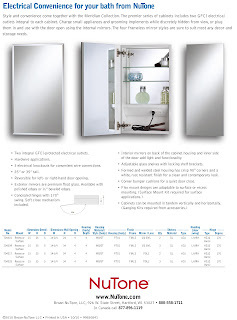 Home Products Inc.: new Nutone medicine cabinet line is here! 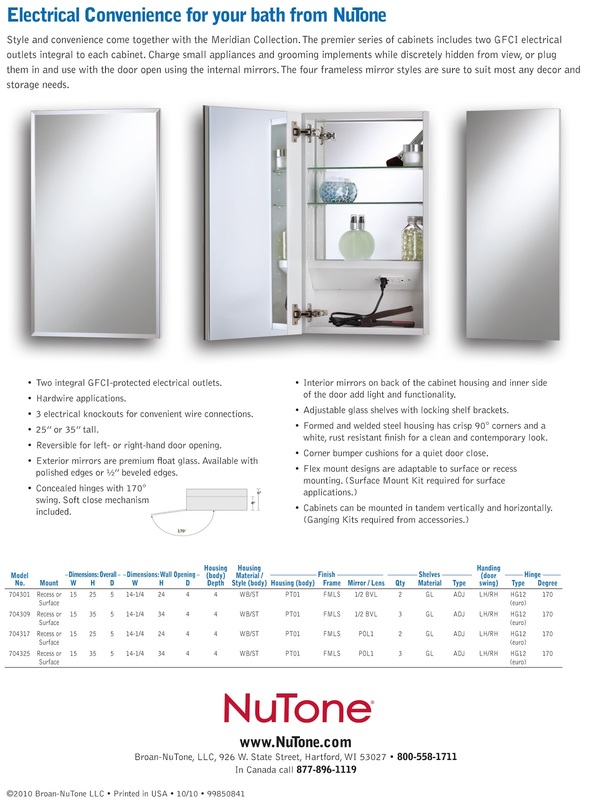 Check out the new cabinets, now with the ability to power small appliances. Very cool.